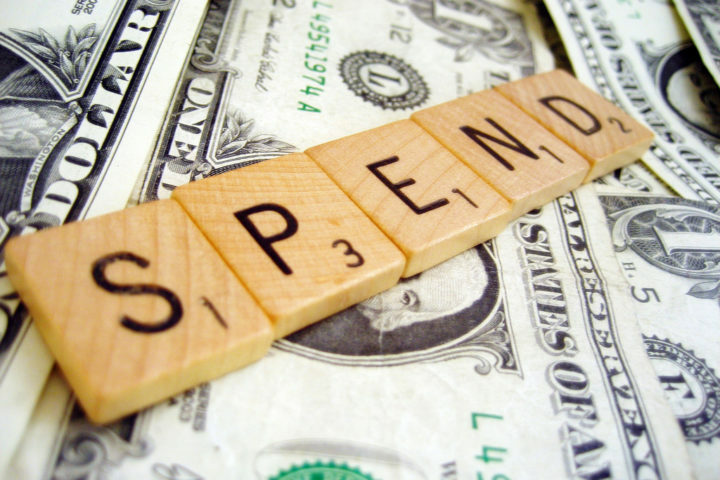 What are the best apps for making money? Apps: they entertain us, guide us to our destinations (unless you still use Apple Maps…), and they clue us in on that hot new restaurant around the corner. However, can they help us solve one of the average person’s biggest problems, which is how to save any percentage of their paltry paycheck? 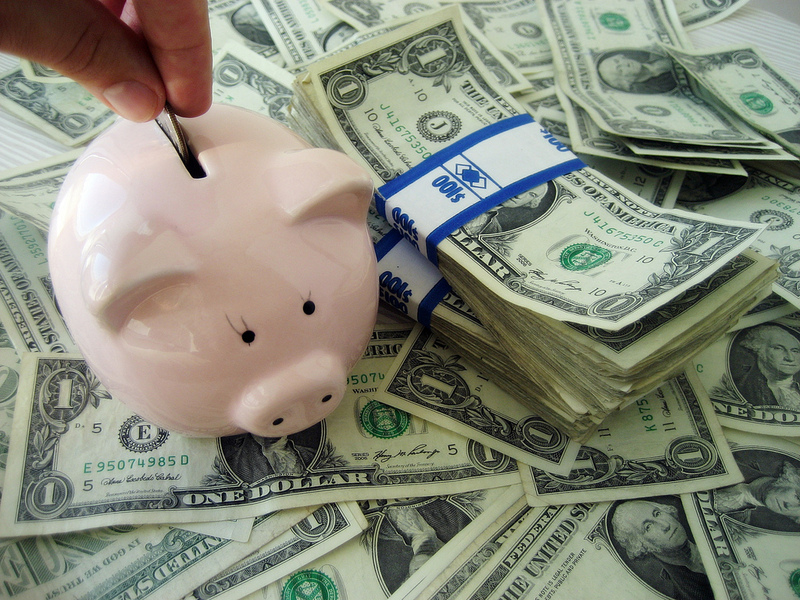 Ever whine and complain about how hard it is to save money? For most, it isn’t because they lack the income to set aside a few dimes for the future, it’s because they lack a system that makes that task easy and automatic. 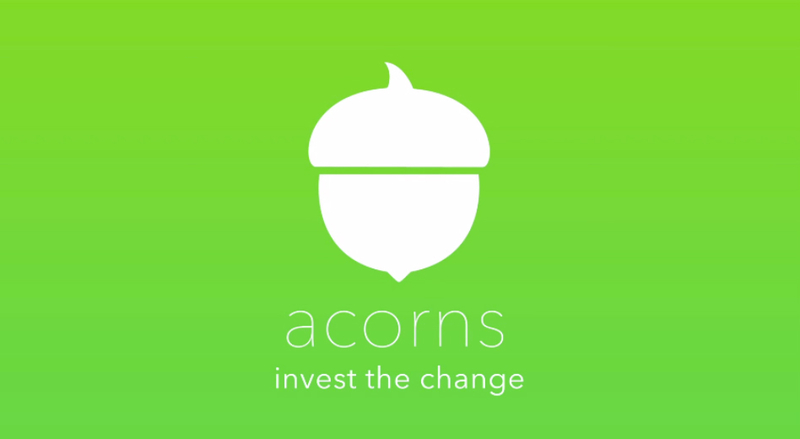 Acorns ticks both of these boxes, as it rounds up each purchase you make with your app to the nearest dollar, investing the pocket change in one of five investment funds, ranging in risk from very conservative to very aggressive. 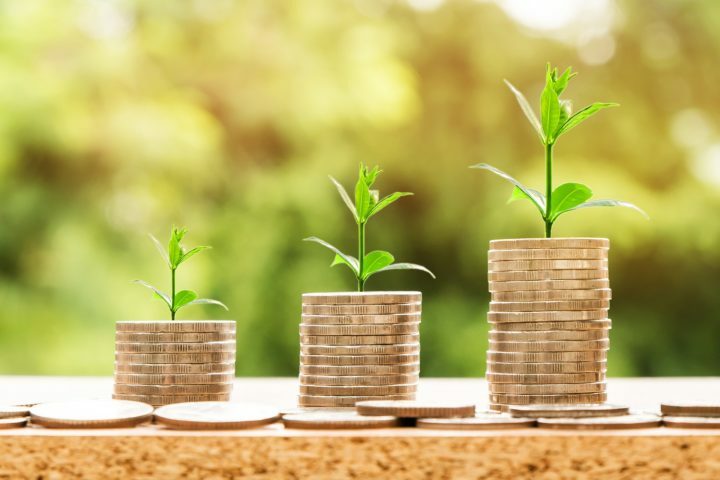 You can also set up automatic debits that will transfer a pre-determined sum from your checking account to your investments on a daily, weekly or monthly basis … automatically. 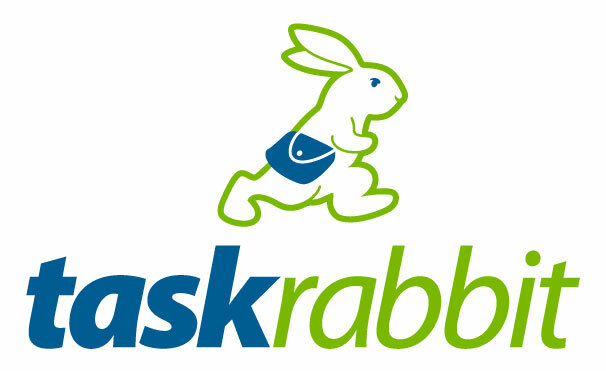 Those that have the hustling gene in them will want to sign up for TaskRabbit, as it connects individuals with random tasks that need completion with ambitious errand runners with a passion for cold hard cash money. From assembling IKEA furniture to walking your energetic dogs, the jobs that you could complete for complete strangers are numerous and never ending … all you need is a git’er done attitude and you’ll be well on your way to spinning up more moolah in a day than you ever thought possible. Ever hear about one of those nebulous mystery shopping gigs and wondered what it would be like to try it out for a day? Mobee is an app that makes that possibility a reality, as it pays people to stroll the halls of your favorite local retail outlets and complete a list of five to ten questions based on your experience there. Doing this gets you points that you can redeem for gift cards, products or dollar bills, so download it today and begin earning! By now, you have probably heard of cash back credit cards, which allots a small percentage of your purchases per month back as a credit to your bank account or your card balance. Ebates works on roughly the same principle, allocating a set amount (dependent on the deal struck with each retailer) back to your linked account when you shop through the Ebates app. Pingback: How does creating an app help your business?